Apart from being successful in their respective fields, some celebrities find immense pleasure in rare things. Some of them have an unusual hobby, whereas some find peace in buying the highest priced cars. In 2017, some of the celebrities bought the costliest cars and the collection is worth having a look at! 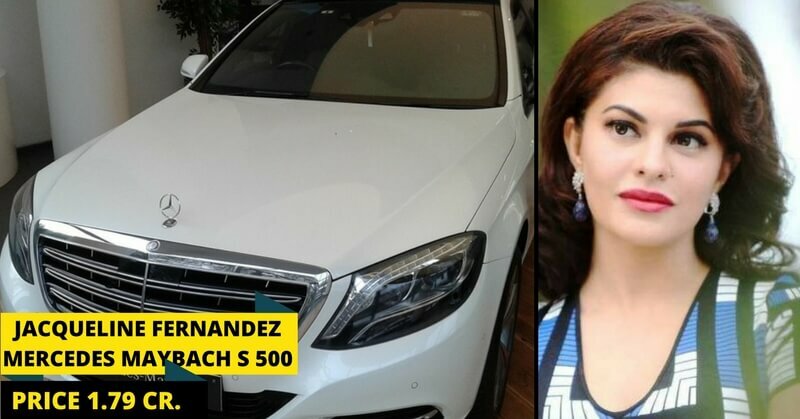 Here is a list of 7 such celebrities who bought some amazing, eye appealing automobile stuff this year. 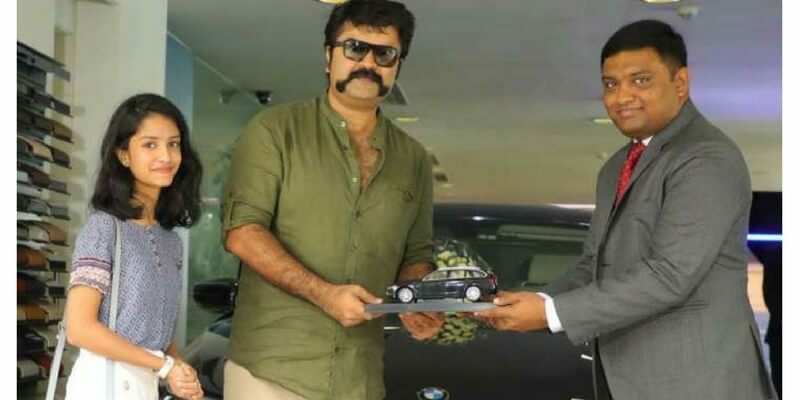 Renowned in the field of screenwriting, lyrics writing and acting, Anoop Menon has bought a luxury treat to his lavish garage. He recently bought a BMW 7 series car. It comes with four engines which have a V12. The Badshah of Bollywood owns a dozen of luxury cars which includes a Bugatti Veyron worth INR 12 crores. 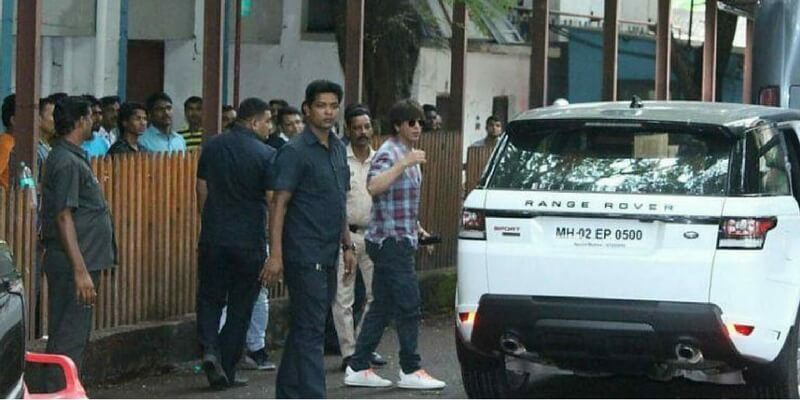 He recently purchased a Range Rover Sport which costs around 90 lakhs. 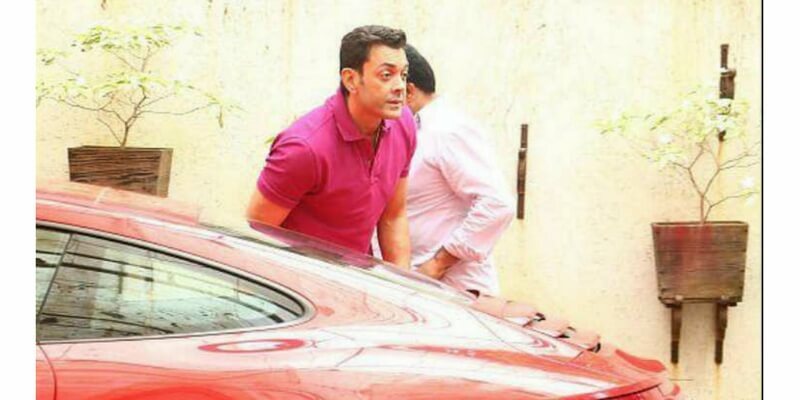 Son of renowned actor Dharmendra, Bobby Deol is a huge fan of luxury and sports cars. 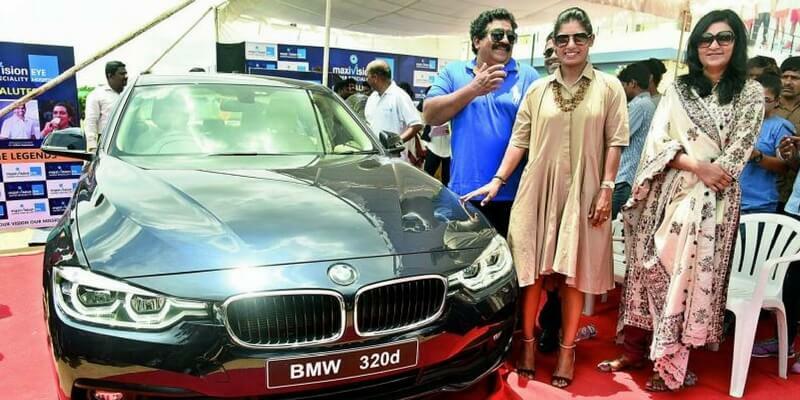 He recently bought a Porsche 911 which is worth INR 1.31-2.64 crores. The ‘Dangal’ girl Geeta Phogat earned huge fame along with her younger sister Babita Phogat. Her wrestling career is also very auspicious. 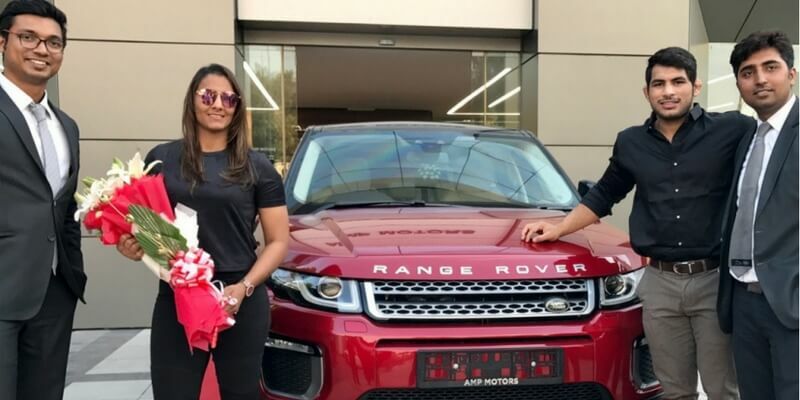 She recently bought a brand new Range Rover Evoque worth INR 42 lakhs. 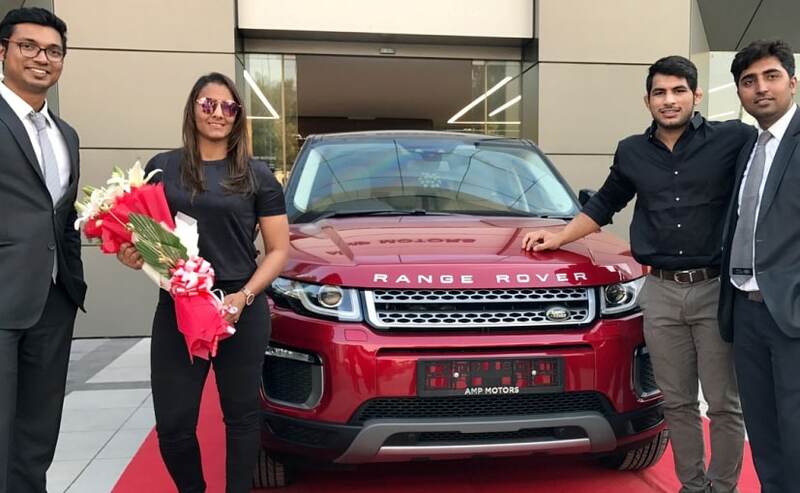 One of the most renowned and evergreen actresses of Bollywood, Rani Mukherjee is a huge fan of cars. 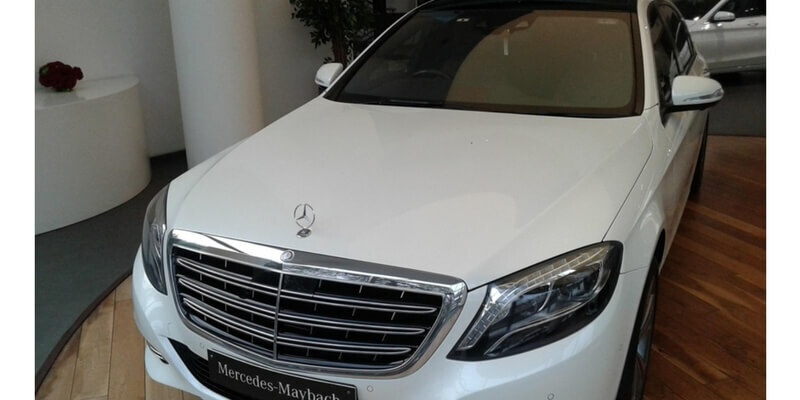 She recently added a Maybach S500 to her list. After India reached in the finale of an International Cricket Tournament, Mithali Raj, Team India captain gained a lot of fame. 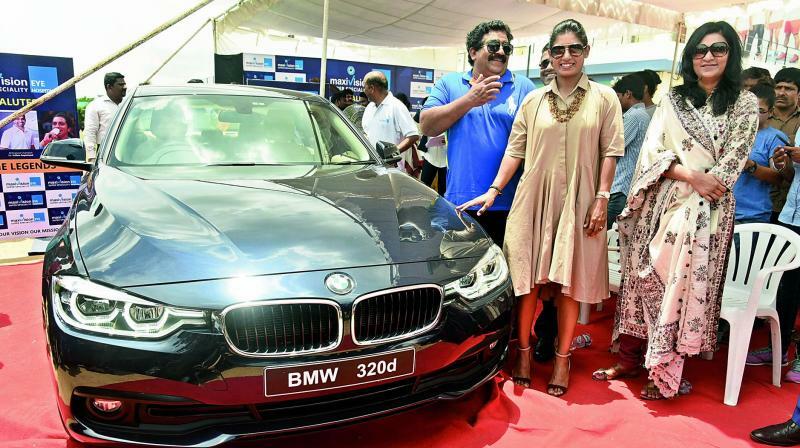 She freshly bought a BMW 320d entry-level sedan. The model was launched in India recently. Srilankan beauty Jacqueline accelerated well in her acting career in Bollywood. 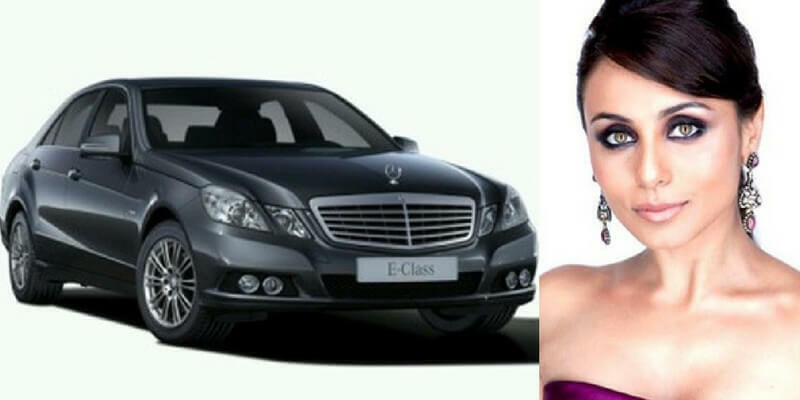 She bought a Maybach S500 recently. 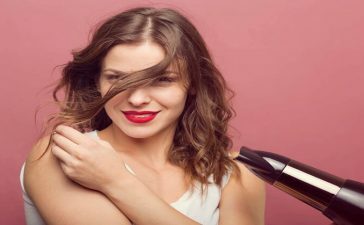 She is also the owner of more luxurious cars like BMW 5 Series and Range Rover Vogue. This shows where the money from all the hit movies goes! 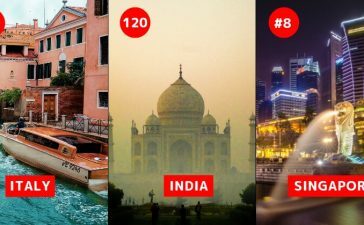 Also, read about the locations from Bollywood movies one must surely visit.